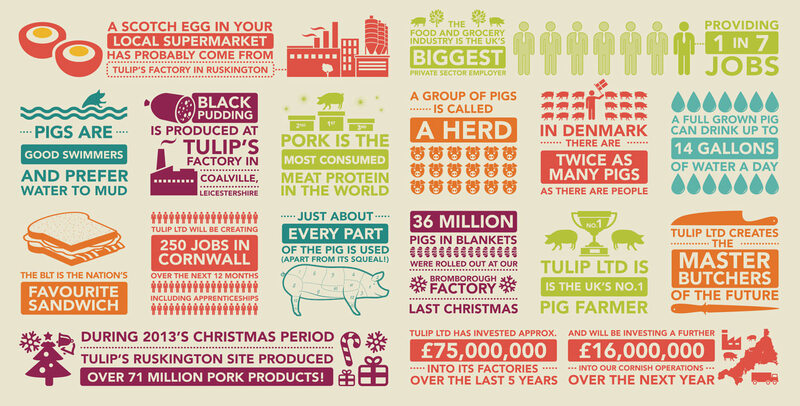 Tulip is the country’s largest pig farmer and producer of pork with a reputation that’s second to none. 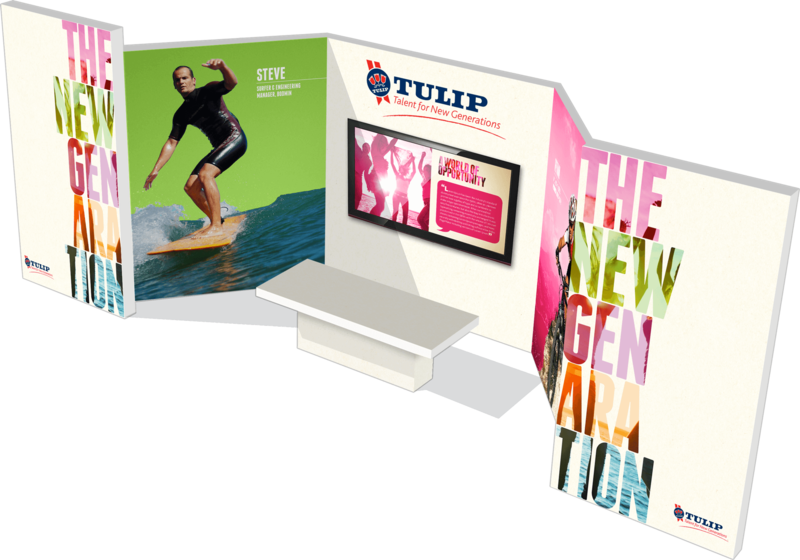 We have a worked with Tulip for more than 10 years on projects ranging from brand strategy, trade marketing, exhibitions, digital comms, shopper activation, retailer presentations, to managing trade events. 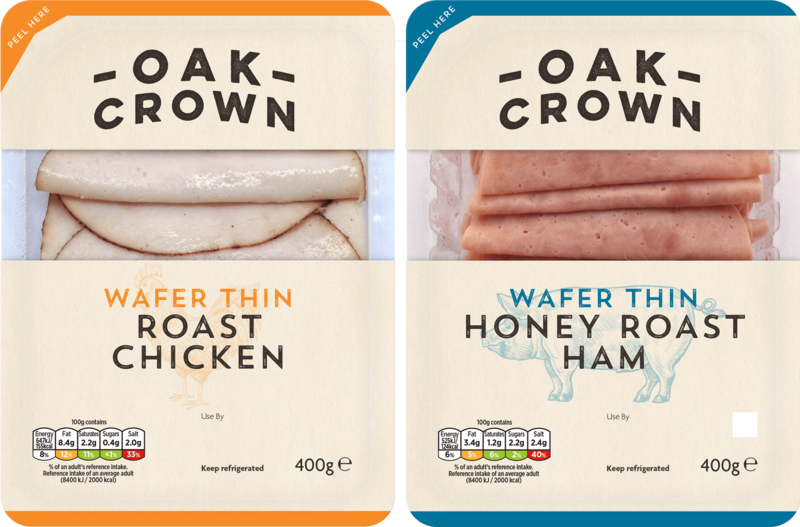 It all started when we rebranded Danepak, implementing the brand across customer and consumer touch points both on and offline. 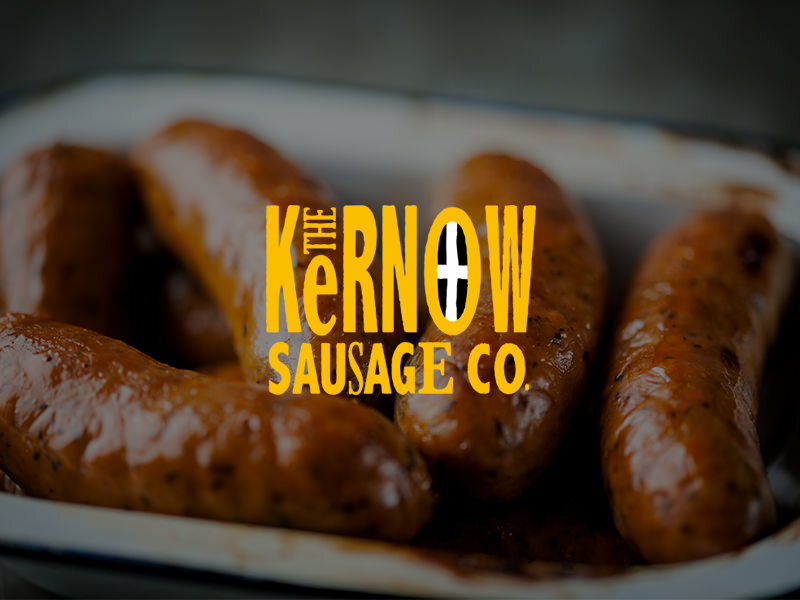 We have since created and developed brands and all related communications for Alf Turner, Oak Crown, and Adams as well as various own label and innovation projects working with the big retailers. With every brand created, a set of conclusive brand guidelines were created to ensure consistency and clarity. 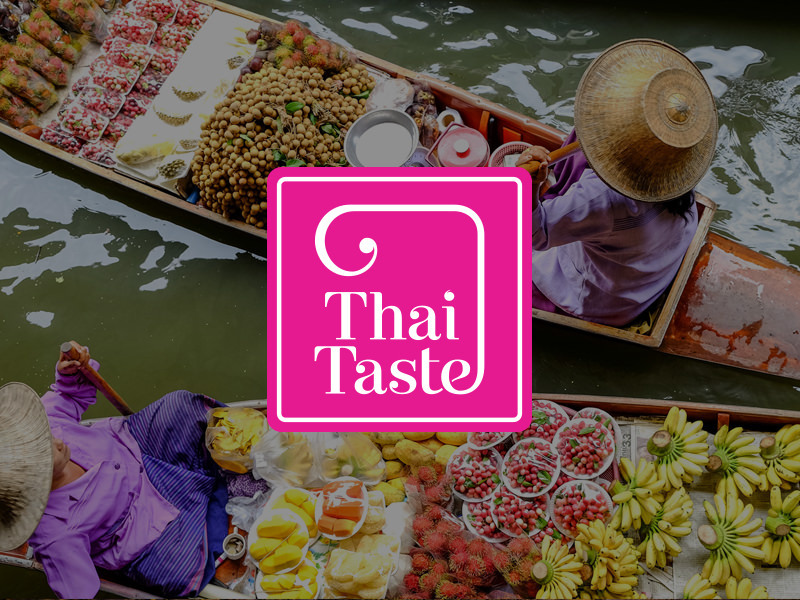 From brand launches, product refreshers, and visualising innovative concepts, we created stand out from the crowd and appeal to the target consumer. Our process includes initial concept sketches to 3D pack visualisation, as well as multilingual artworks across different formats. 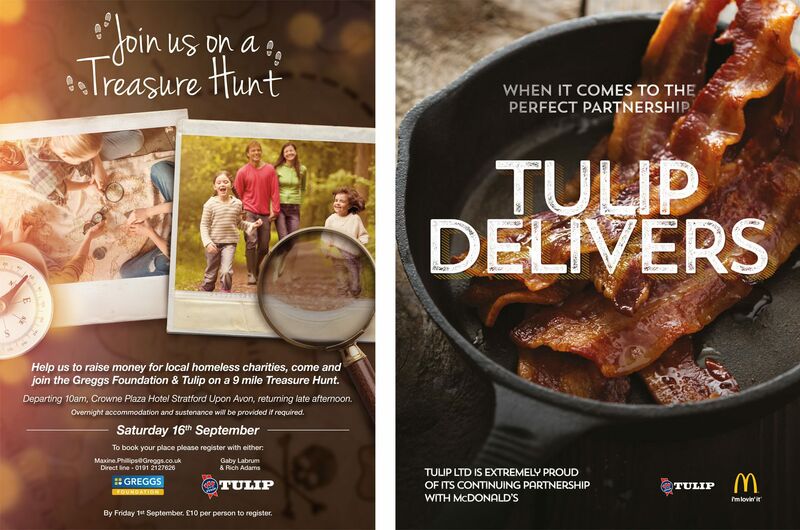 We created adverts selling Tulips core offer, featured in B2B communications for major retailers. 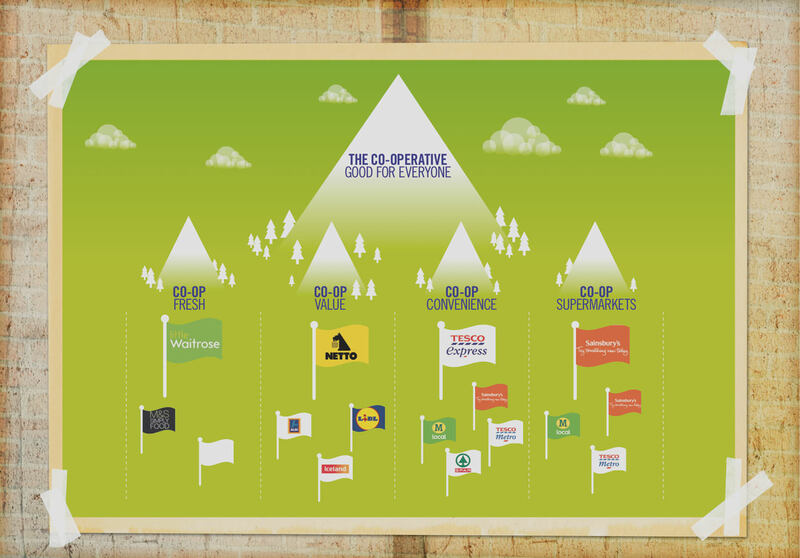 The use of infographics and icons meant that we could create multiple layers of information more visually engaging to get across the key selling points for B2B communications. 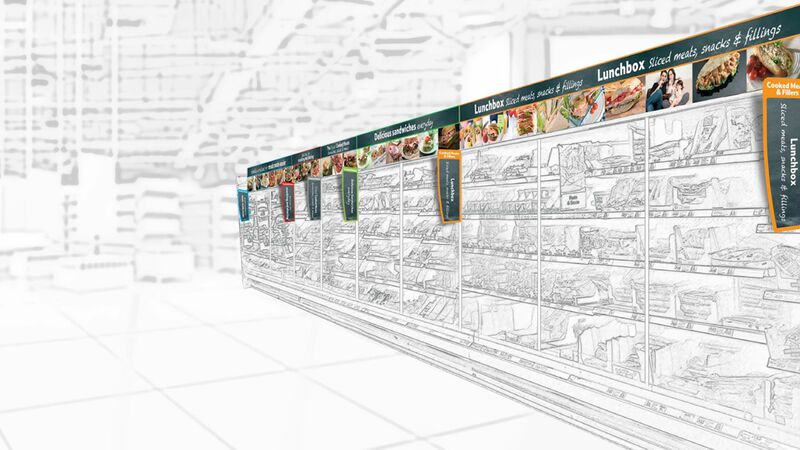 With retailers constantly looking to innovate and engage the shopper, we created a variety of visuals, from concept sketches to 3D designs, helping to get across Tulip’s vision for the future using planograms, amongst other innovative projects. We’ve helped manage various events. 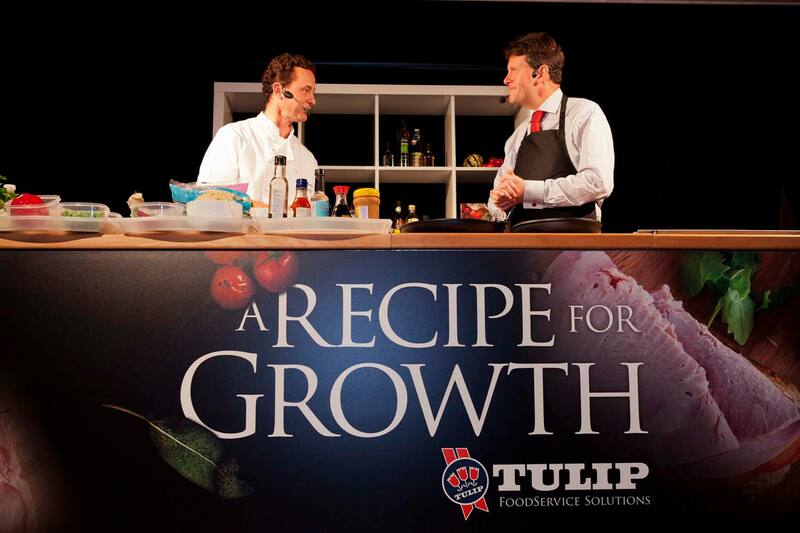 Tulip’s ambitious growth plans for its Foodservice business needed an equally ambitious marketing campaign. 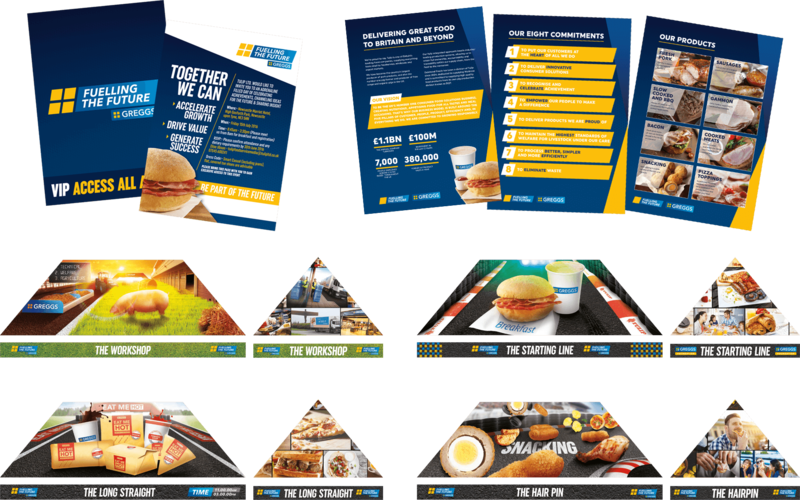 We helped plan the event that included media, PR strategy, website, customer events, exhibitions, direct mail, sales literature and packaging. 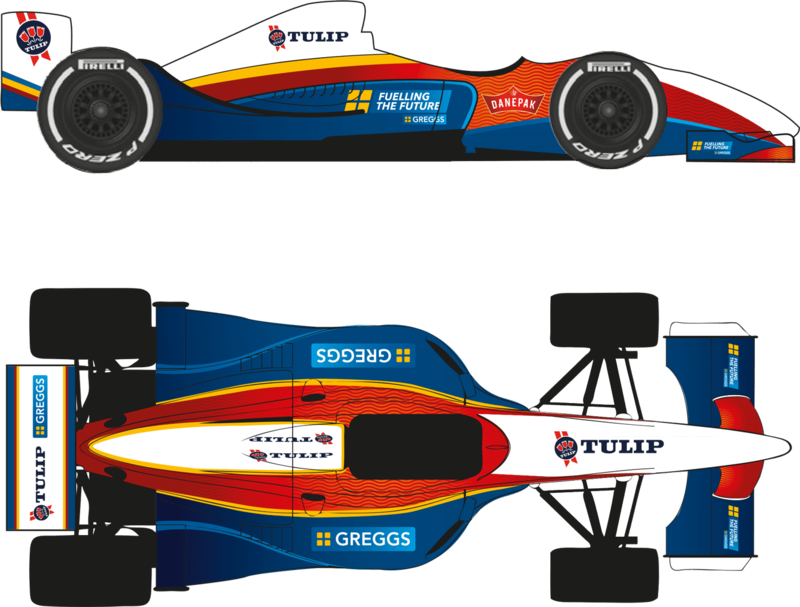 We assisted in organising an event for Greggs to promote the range of Foodservice products available, introducing the teams, and promoting teamwork with an event based around Formula 1 and the values associated with it – speed, efficiency and teamwork. To enhance the user experience, we created different points on the journey such as Formula 1 pit stop challenges. 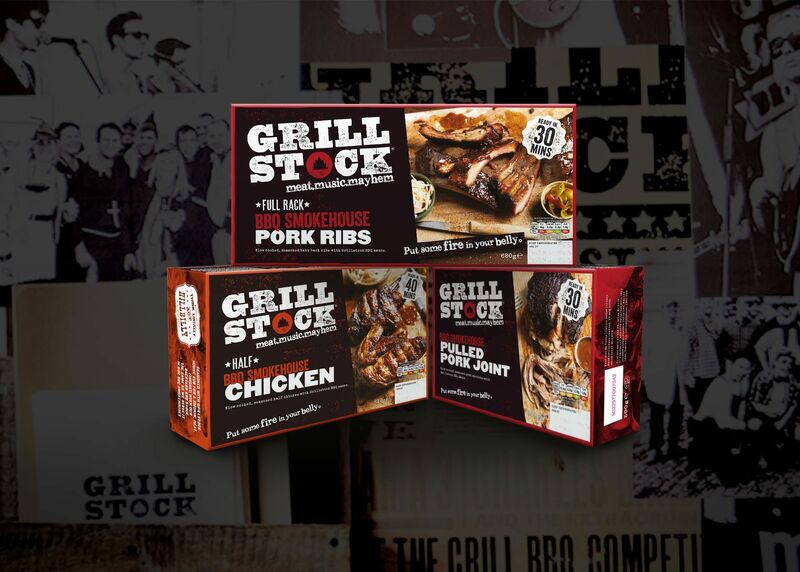 We’ve created and managed various different competitions to help increase product sales and brand awareness. 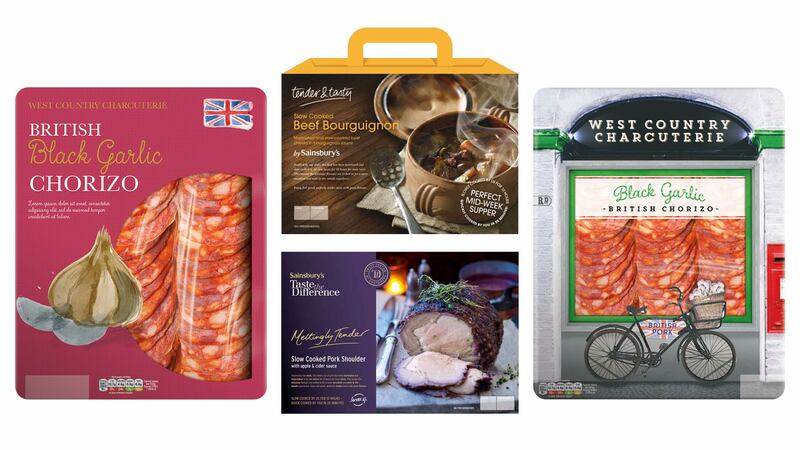 Tesco wanted to grow scotch egg sales during the build-up to Easter. 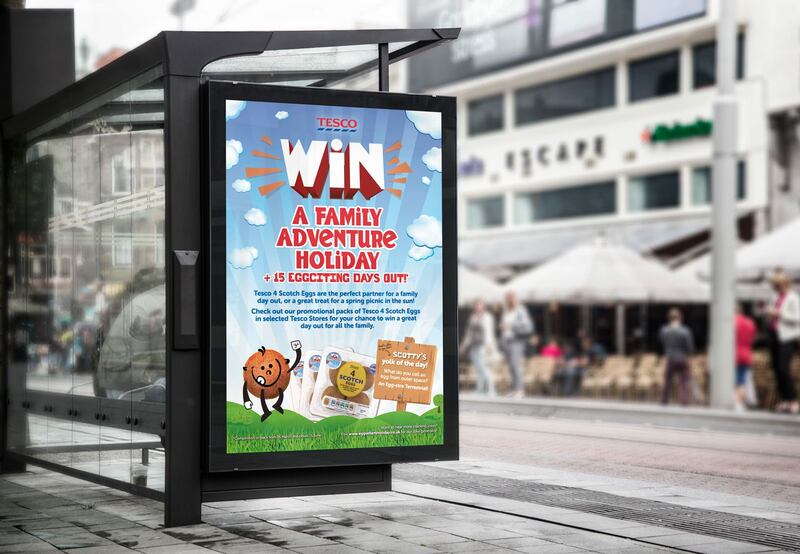 We launched an on-pack promotion to win family holidays linked to a competition online. Sales significantly rose during the promotional activity. 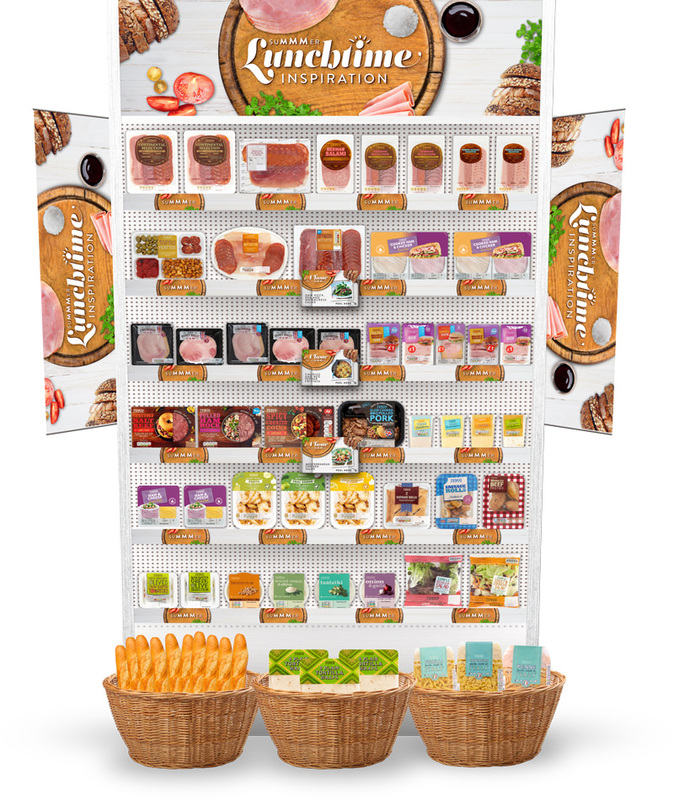 We have transformed facts and figure-based retailer presentations into visually stunning presentations, presentation boards, and videos which helped win business. Using animation has increased engagement with the end user and added more prestige. We have designed and built multiple websites for the various Tulip brands. 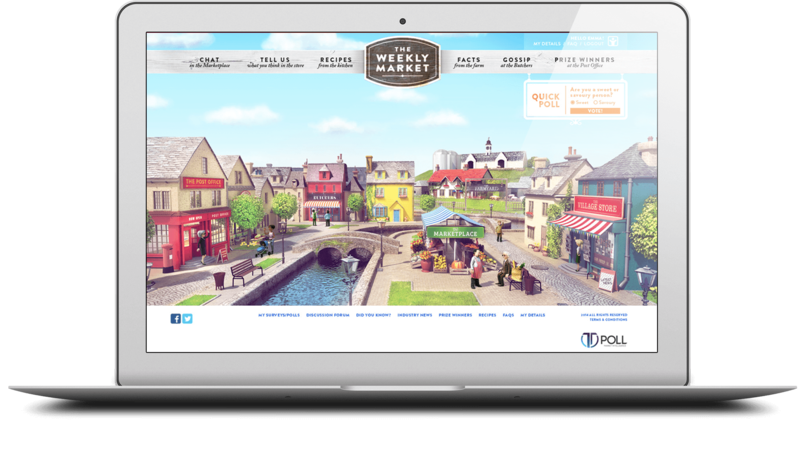 The Weekly Market was created to gain consumer insight from the general public. It contained recipe ideas and questionnaires. 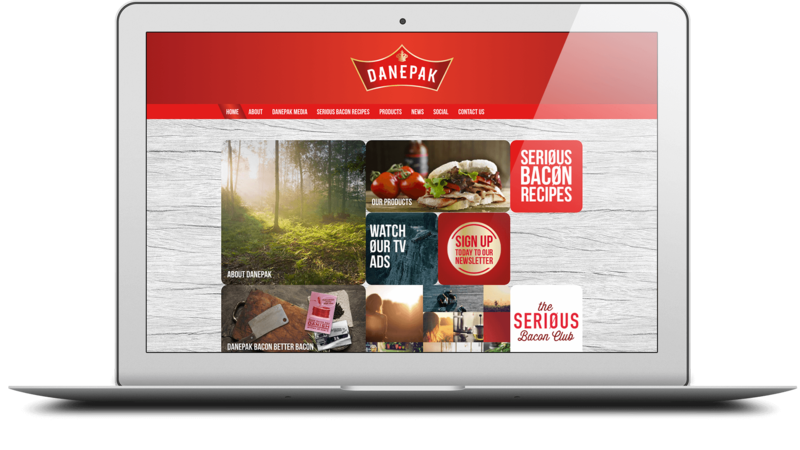 We’ve also created online platforms for big brands such as Danepak. 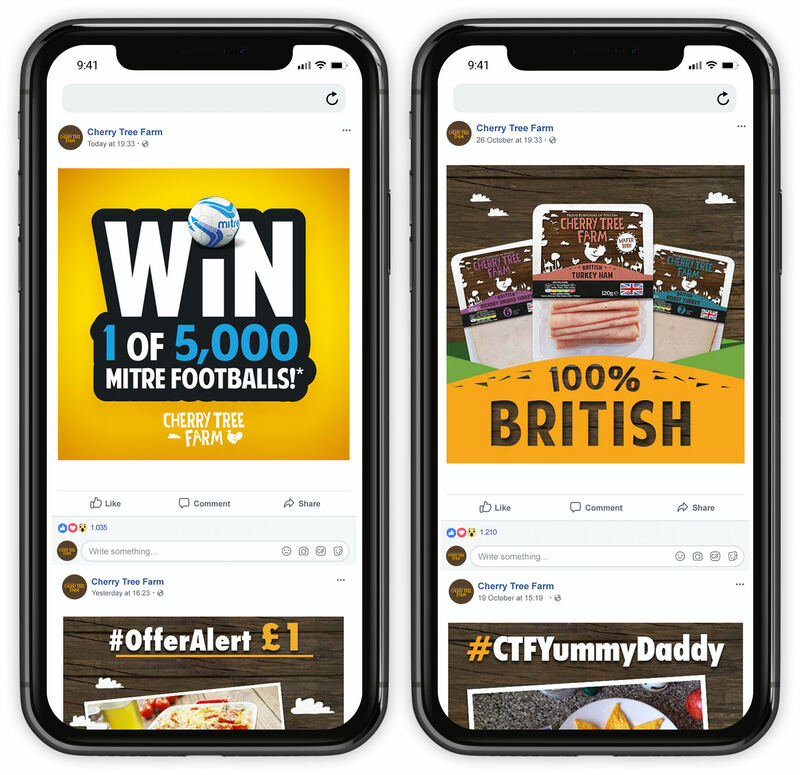 We were tasked to support the launch of the new sliced meat brand, Cherry Tree Farm, into the Co-op stores with a social media campaign. 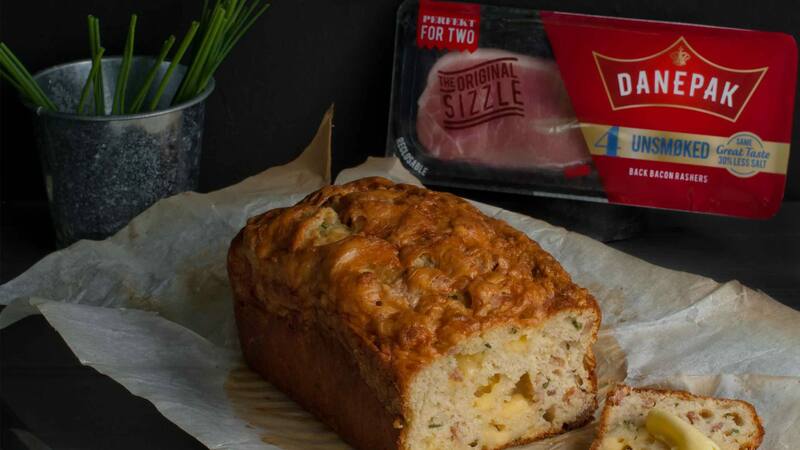 The main theme was ‘Family meals without the fuss!’ to appeal to busy mums, recommending meal options and interesting facts to encourage user engagement.